Tasting Notes Deep violet colour. 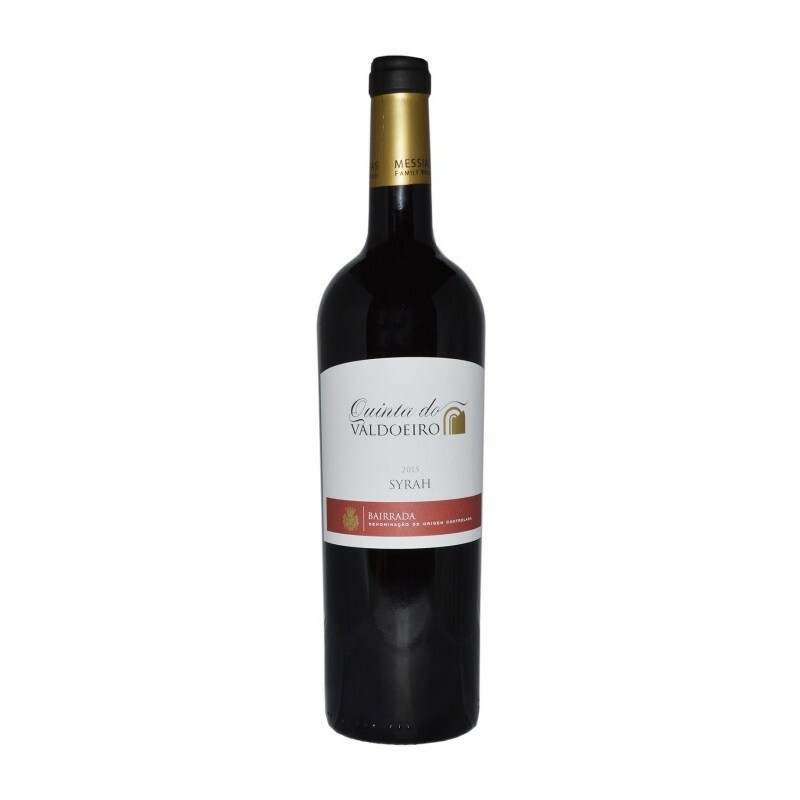 Nose to fruits, spices and chocolate, involved by hints of french oak toast of the barrel cooperage. 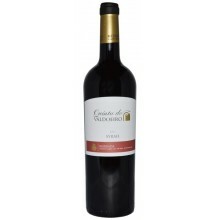 Full-bodied and smooth tannins with a fresh and powerful middle palate. Very long aftertaste.